Zestos: Enabling life through communication of research: Do we limit our childrens fruit intake ? 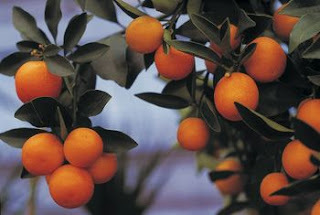 We are very excited to be purchasing part of a citrus orchard. Over time we will move it from a semi monoculture to a vast verity of fruiting trees, shrubs, vines etc. I want to plant fruit, cause we don't need encouragement to eat it. When was it you heard, come on kido, open wide, time for your strawberries.... no we just eat strawberries, we don't need any encouragement. So lets focus on yummy food !